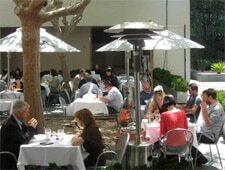 Seasonal café at the Hammer Museum in Westwood. Lunch Tues.-Sun., Dinner Tues.-Fri., Brunch Sat.-Sun. 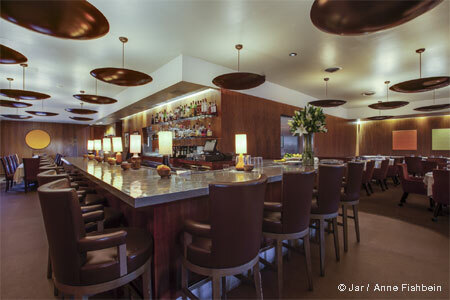 : Artful fare can now be found at the Hammer Museum's AMMO at the Hammer. Expect a seasonal café menu of sandwiches and salads. There's wine and beer and a weekday happy hour menu from 4 p.m.-7 p.m.; brunch is also available weekend afternoons.